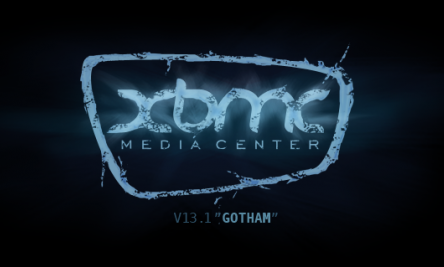 In this Tutorial i will tell you how to install the Latest Version of XBMC 13.1 Gotham on Ubuntu 14.04 LTS / 13.10 / 12.04LTS , LinuxMint 15 / 14 and Elementary OS. XBMC Media Center an open source and an award winning media player available for Linux operating systems and also available for other operating systems Windows , OS X.
XBMC allows you to play all popular audio & video formats like MP3,MP4,FLAC, WAV,WMA,OGG, AVI, MKV,MPEG-2,DIVX,XVID and etc..and also provides support for Viewing our favorite TV shows and Digital Photos too. Fix resume point of certain PVR items begin stale on playback. starts running a bunch of add-ons which cause popups on the XBMCmachine. Better recovery of VDPAU on errors. Fixes for cropping of interlaced content using VDPAU. Fix for FLAC tracks with large embedded images not playing. Fix for crash if librtmp wasn’t available. Fix for ffmpeg building on linux using later versions of librtmp. Fix for broken m4a, mp4 playback with paplayer. Fix for the hint text not being shown in editcontrols once unfocused. Fix minor memory leak in PlayMedia builtin function. 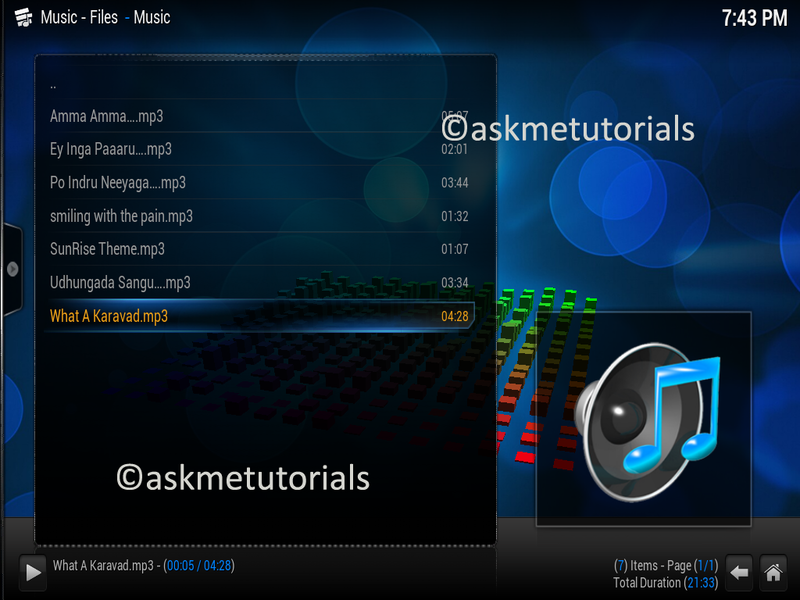 Fix albumartist use in song smartplaylists. Use unique client broadcast UID in the PVR api.